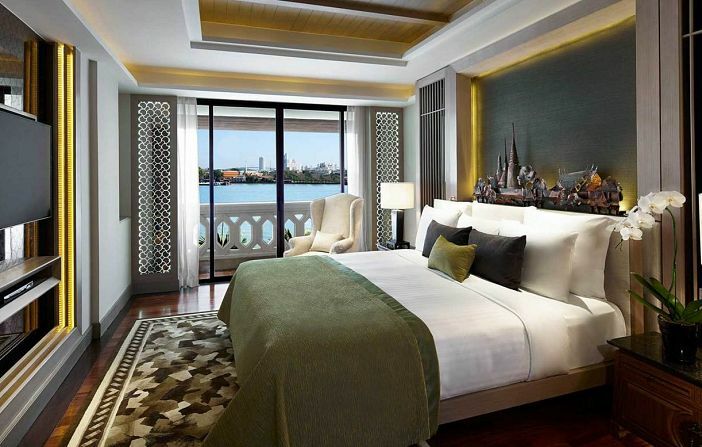 Special Offer from Anantara Riverside Bangkok. News. SAYAMA Luxury. SAYAMA MICE is pleased to extend a special offer for MICE groups from Bangkok’s 5-star Anantara Riverside Bangkok Hotel. Complimentary 15-minute massage during the coffee break. Please note that the property reserves the right to change or cancel the offer at any time without notice. This offer may not be combined with any other offer or promotional package. For more information on rates and conditions, please contact us at: info@sayamamice.com.